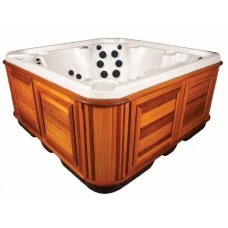 Arctic Spas wants you to know that hot tub design and quality is important. Ongoing electrical and repair costs can be high if you choose an inferior product. 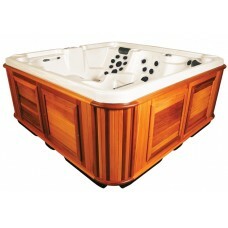 Arctic Spas brand portable hot tubs are specifically designed for the extreme climates of Northern Canada, which means they last longer, cost less to operate, and are easier to maintain.Unique features like FreeHeat™, the Forever Floor ™, Total Access ™, and the Mylovac™ cover make an Arctic Spa the best choice, if quality and efficiency are important to you. 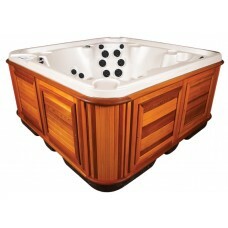 As you browse the various hot tub models in the comparison chart below, please keep in mind that the core design is just as important (if not more so) than features like colour and fancy lights. 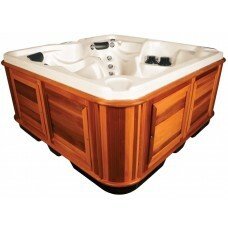 Arctic Fox A small, deep spa that can comfortably seat four people and sti..
Baffin Where comfort and versatility meet value, you will find the Baffin ..
Churchill This contoured, open concept design offers multi level seating f..
Cub This hot tub has a sculptured single lounge chair and arguably the mos..
Frontier This model is the perfect in-between spa model – not as big..
Glacier Our Most Comfortable 4 Person Hot Tub -but it's usually only for ..
Klondiker One of the most comfortable hot tubs in the world! 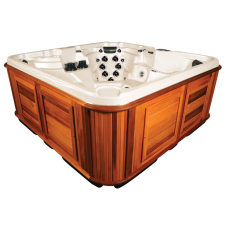 The Klondiker..
Kodiak The Bear is Back!We proudly announce the return of the legendary Ko..
Laurentian Lay back and massage your stress away in this single lounger sp..
Maligne The addition of a second powerful pump and 20 more jets ensures th.. 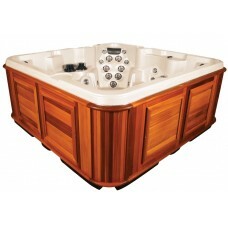 Summit A truly luxurious hot tub. 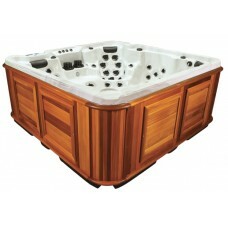 The Summit hot tub model has three c.. 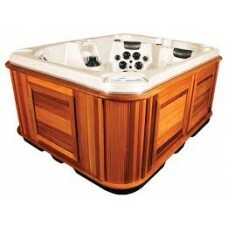 Summit XL This is the biggest baddest hot tub in our line up! 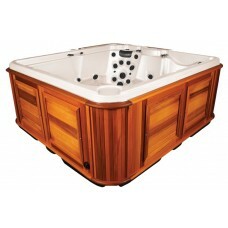 We have take..
Timberwolf The Timberwolf has room for 5, with a nice open plan and a vari..
Tundra A comfortable hot tub, even with a crowd! 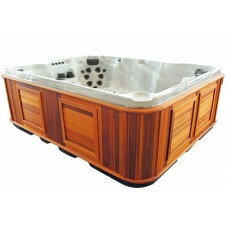 This award-winning design..
Yukon Yukon Spa – the largest foot well of any seven foot hot tub in..